Not looking for Link 51 Pallet Racking – Click here to return to our Identifier or Contact Us! 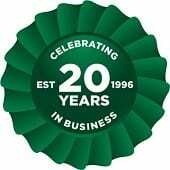 With over 60 years of experience, Link 51 manufacture steel storage systems throughout the UK. They have developed a wide range of standard products that can be easily configured to suit any storage requirements for a company in any industry. Advanced Handling & Storage Ltd have successfully supplied, delivered and installed new Link51 systems to a large number of clients over the years. Link 51 has supported British businesses for more than six decades through their storage solutions. This sheer dependability is one reason why Link 51 pallet racking has served the manufacturing, warehousing, retail, transport and public sectors for so many years. Another reason for choosing Link 51 is the wide range of warehouse racking systems that can support your business. These vary in functionality to ensure you will get the perfect solution for your business. 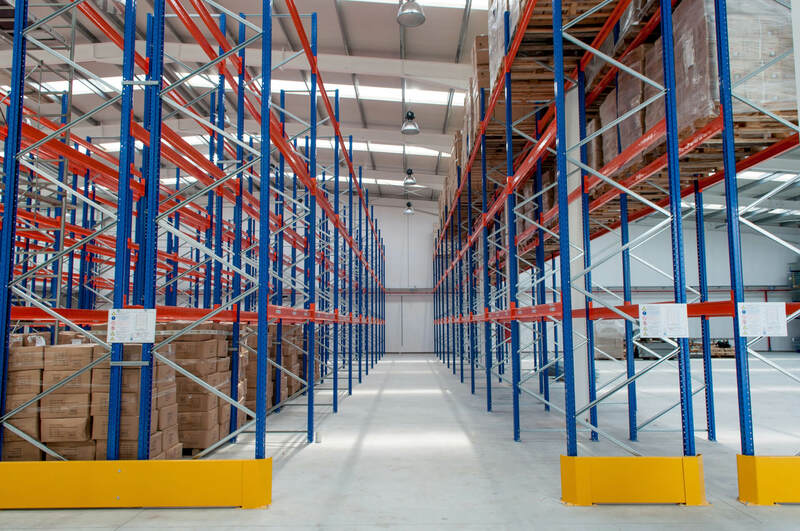 Wide aisle racking is a great option for warehouses or factories that have plenty of space and require pallet racking that’s highly functional, flexible and adaptable. We can help you plan a layout and even provide Link 51 accessories to fully customise, tailor and adjust your system. For customers with space issues, we would recommend using narrow aisle racking. Link 51 have specially designed systems to shrink the width of aisles by as much as half compared to wide aisle. Narrow aisle racking will use forklifts to access your goods. This can allow you to store almost double the amount of stock as a wide aisle system but in the same footprint. Double deep racking is configured to store two pallets deep which again is a great solution for businesses low on space. Drive in racking is used to facilitate the bulk storage of goods and is picked with a specialised forklift. This system eliminates the need for aisles altogether. Push-Back pallet racking uses a function which rolls the pallets forward as the front ones are removed. Push back is ideal for time-sensitive or perishable stock. You place the pallets on gravity roller track and use each pallet to push the next pallet back. You remove stock from the front of the system and once the front pallet is removed, the remaining pallets behind roll forward. This is ideal for stock with a high turnover and can be tailored and designed to meet your exact requirements. The versatility of new Link 51 pallet racking available from Advanced Handling and Storage Ltd allows our experts to tailor and configure layouts of pallet racking to suit your exact requirements. We can deliver directly to any UK location. We also offer a nationwide installation service by our SEIRS approved pallet racking installers.